Parkland is actually something of an anti-movie. It does not offer a protagonist or a point of view. It does not contain an antagonist for us to root against, or even any doubt or drama about what may, or may not, happen to any particular character. Granted, it is certainly not the first movie for which we know the ending, but even whereas many other similar films would fictionalize the events to a certain degree, Parkland resists this completely. It offers no conspiracy theories; no details, in fact, gory or otherwise, that we might not know from elsewhere. It simply proceeds out of sheer inertia, Oswald’s shots ringing out in the first minutes of the film, and the rest of it refusing absolutely to change its mood or direction, as everyone around the events struggles to make sense of what has happened. The shock that was a felt by Dallas on November 22nd, 1963 is consistently felt throughout the whole movie. If there is any drama here, it is in the inability of the people surrounding the events to make any sort of sense of the tragedy. 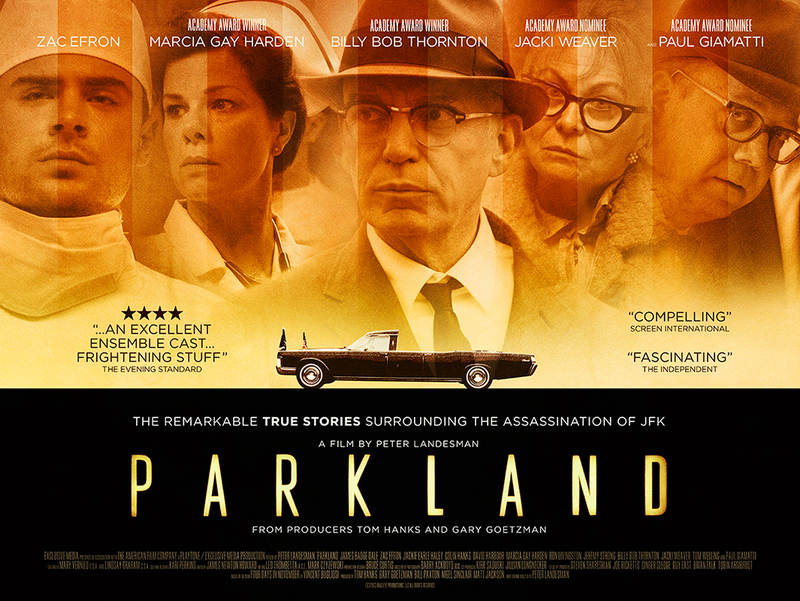 We have doctors in the titular Parkland Hospital (Zac Efron in a perfectly forgettable role alongside Marcia Gay Harden), doing their absolute best to save John F. Kennedy when there is obviously nothing they can do. Jackie Kennedy, played by Kat Steffens, completely shellshocked about the sudden blow. Secret Service (Billy Bob Thornton) and FBI (Ron Livingston) recovering from what is perceived as their failure. Robert Oswald (James Badge Dale) trying to come to terms with what his brother had done. 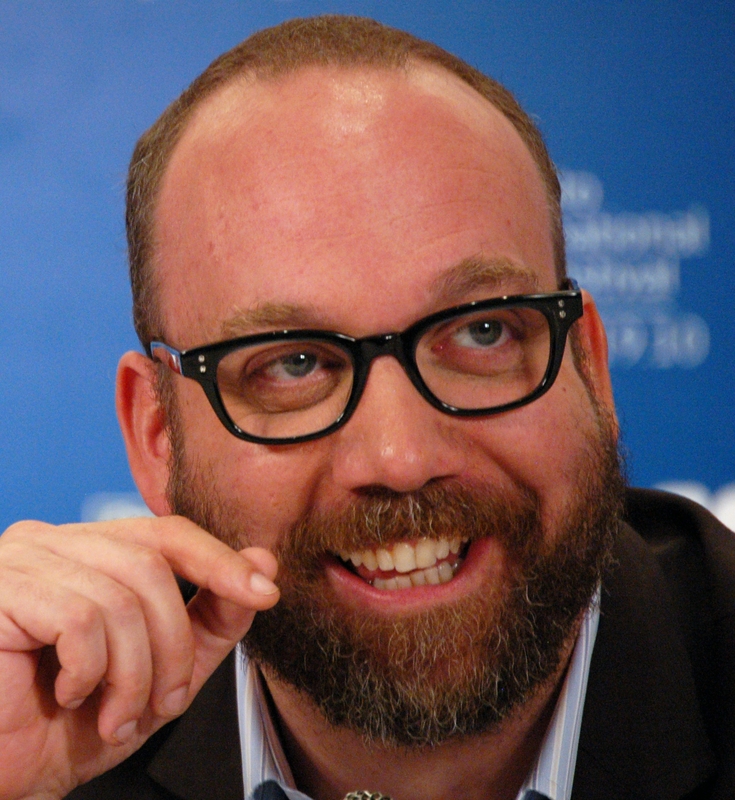 Perhaps most intriguingly, Abraham Zapruder, played by the always interesting Paul Giamatti, dealing with having just recorded the death of one of the most important men in the Western world. None of this has the appearance of being even remotely dressed up or dramatized. The down-side to that effect is, of course, the fact that the movie is not even slightly dramatic. There is no suspense at all, just a very consistent and unwavering mood of shock, chaos, and tension. The film is, in fact, almost entirely one-note. If the subject matter where different, the movie might almost look like a very dark comedy, with some of the very true-seeming moments of absurdity. A group of secret service men struggling to fit a coffin through the door of a plane might evoke laughter in a different context, or if it were simply executed less sensitively. This is, however, not a problem here. In fact, it should be noted that even the details of the killing itself are tastefully cut around. There are no gratuitous shots of the moment the president’s head was hit by a bullet. Even the famous Zapruder film is not shown in the film, instead only offering glimpses of reflections of various shots. 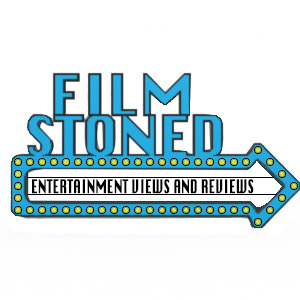 The film certainly offers no gleeful recreation of the gritty details as a less sensitive filmmaker may wish to do. Director Peter Landesman certainly deserves praise for that achievement. Again, this is not quite a film in a traditional sense. There is no attempt at all to create engaging characters or traditional plot. It is simply a reflection of the mood and atmosphere of an important event. In that respect, it does a fine job.